Just a reminder...through Friday, December 12th, I will be holding a Mystery Hostess social. When you order through the Mystery Hostess social on my site, you will be entered into a drawing to win up to four products at a 50% savings. 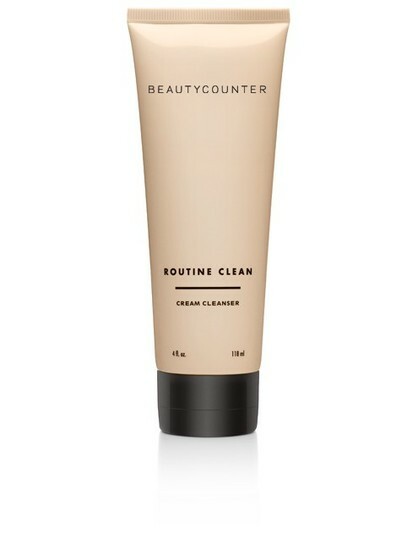 Go to jenwiggins.beautycounter.com and click on the Mystery Social link on the left side of the screen to order or contact me directly. 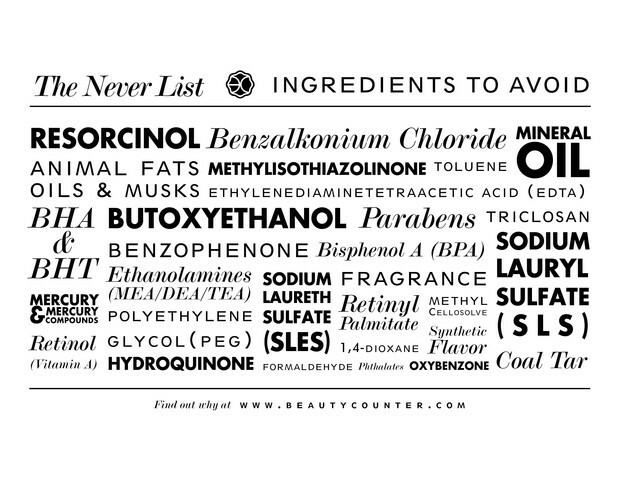 Face Oils are nothing to be afraid of. They moisturize and do not feel greasy or clog pores. 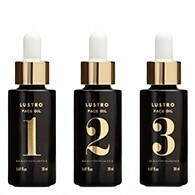 All Lustro Face Oils promote the appearance of beautiful, healthy-looking skin. The Lustro Oil #1 is for sensitive skin. The Lustro Oil #2 is for normal skin. The Lustro Oil #3 is for angry skin. 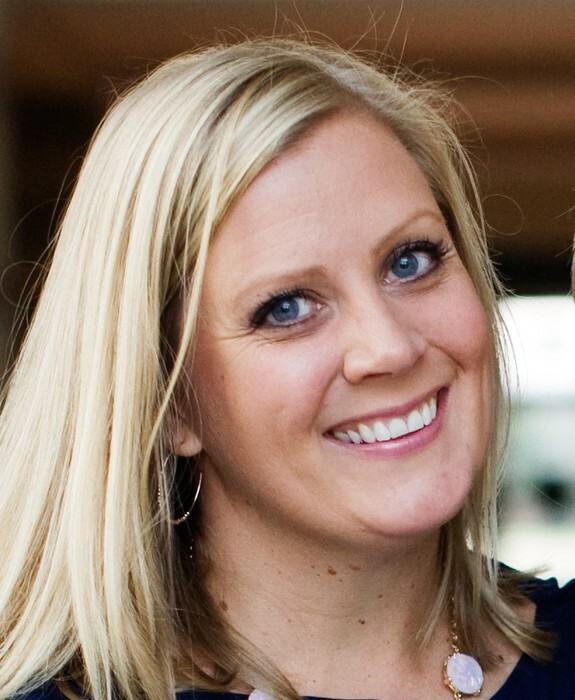 The Lustro Oil #3 has been great for calming my rosacea. It also helps clear up acne prone skin. This creamy daily cleanser washes away makeup and other impurities while soothing and conditioning skin naturally. The secret? Organic coconut oil simultaneously removes buildup while moisturizing and softening skin. Witch hazel adds a toning effect while aloe hydrates—so skin feels fresh and smooth, never overly dry. Infused with botanical extracts like geranium, lavender and antioxidant-rich green tea to help promote healthy-looking skin. A light citrus scent (from a blend of essential oils) is sure to refresh any routine. Beautycounter believes children deserve to be protected—the bath collection is pH-balanced and gentle on the skin (and smells yummy, too). Kidscounter Bath Collection includes Squeaky Clean Body Wash, Nice Do Shampoo, and Not a Knot Conditioner.